The town of Keeler is literally the end of the line. Keeler is practically a ghost town. Many of the buildings are falling apart, the lake it sits on is dry, the mines the town was built to support have been played out, yet still about fifty people live in the town, so a complete ghost town it is not. 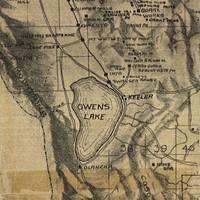 Owens Lake use to be filled with water until the Los Angeles Aqueduct drained it. Back when it was filled with water, the town of Keeler, then called Cerro Gordo Landing, was first used as a stop for steamer ships such as the Bessie Brady and the Mollie Stevens in the 1870s and early 1880s. Silver mined from Cerro Gordo would be hauled down to Keeler and loaded up on the steamer ships for transport across the lake on its way to Los Angeles. 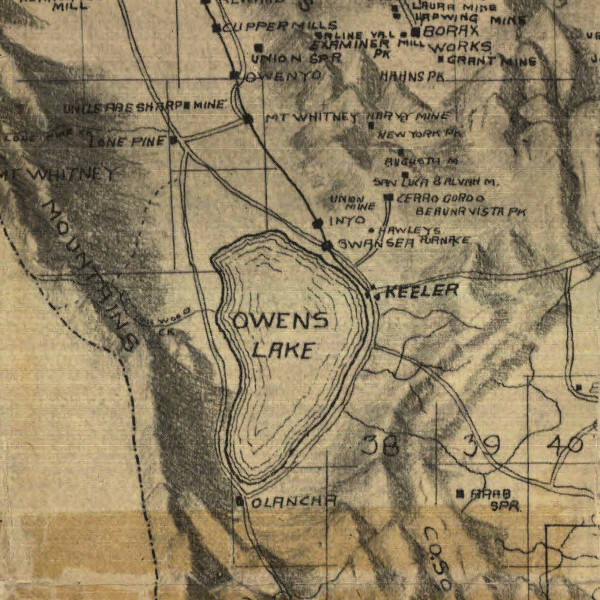 For more information about the mining operation, Owens Lake, and the steamer ships, please see the Cottonwood Charcoal Kilns which were located on the other side of the lake and provided charcoal for the mining operations up at Cerro Gordo. The town was eventually renamed to Keeler after Julius M. Keeler who owned the mill there. 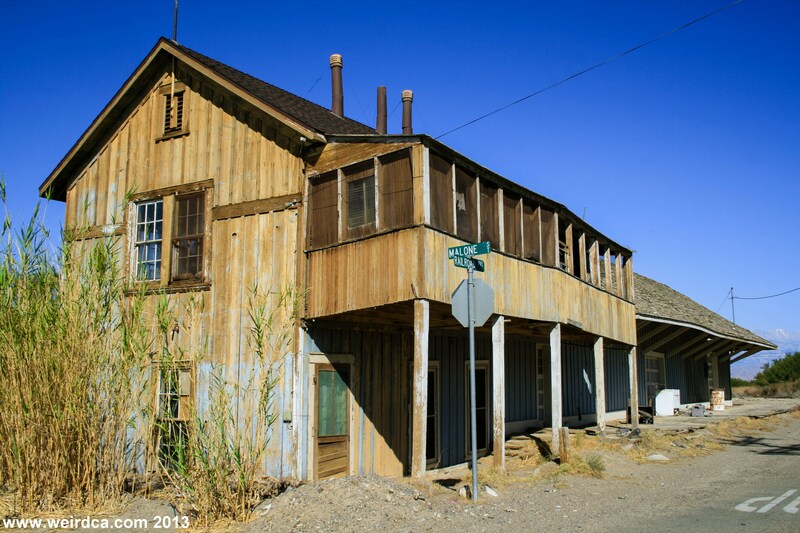 In 1883 a rail line was built to Keeler, with the last stop of the Carson & Colorado Railroad being in the town. Sadly, the silver had played out by then, which meant there was little freight for the railway to haul. After zinc was discovered up at the mine in 1911, the railway found some new life, but the zinc deposits ran out about 1930. The last train left Keeler in 1960. The train that use to run on the line was known as the "Slim Princess". Before the lake was emptied, for a short time, Keeler was even a popular lakeside resort for people coming from Los Angeles. The Keeler Pool was a popular destination and before it burned down, Hotel Keeler provided lodging for vacationers and those departing the train. 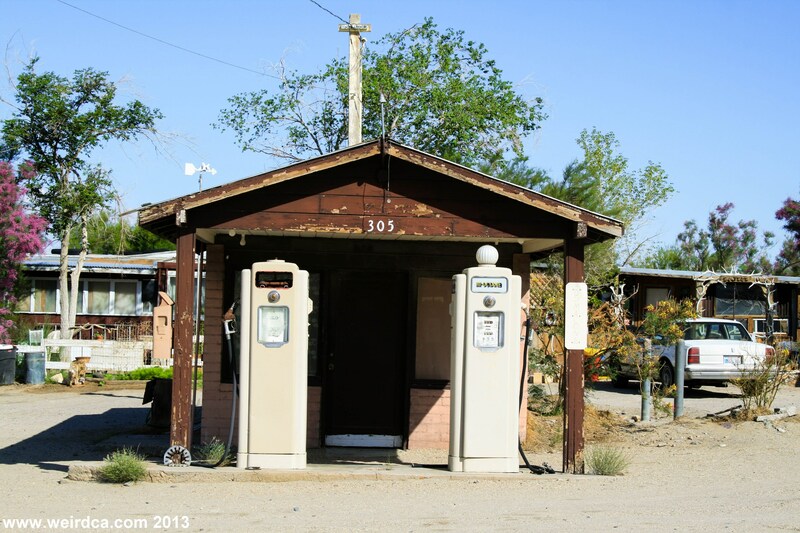 Now a days the town is at the mercy of dust storms created by the dry lake and tourists visiting the town are long gone. 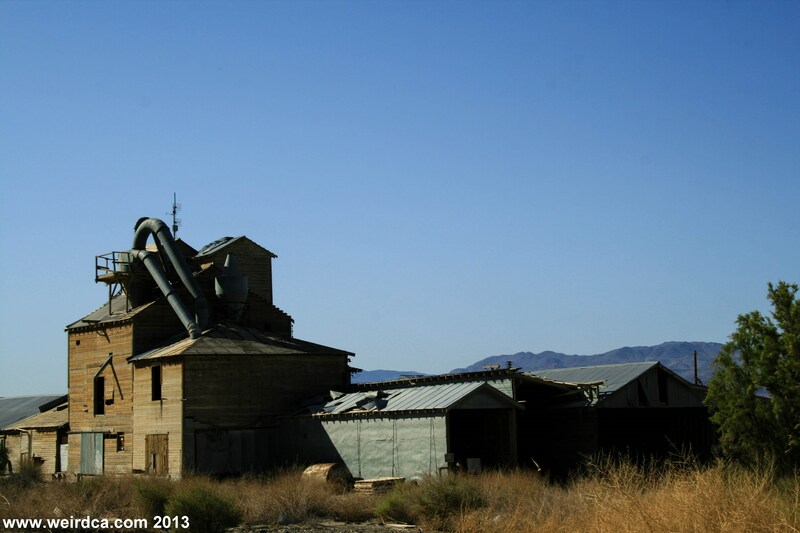 With no mine, no lake, no train, the town is literally the End of the Line and practically a ghost town. From Mount House, Nevada, narrow gauge rails of the Carson & Colorado reached this site in 1883. As Cerro Gordo and other mines faltered, the rail line fell on hard times, so plans to extend the line to Mojave were abandoned, leaving Keeler as "End of the Line". When we visited, we saw three of the locals. One peered at us from her window as we drove around town and two others were seen walking and biking around town, a dog following along off a leash after the biker. 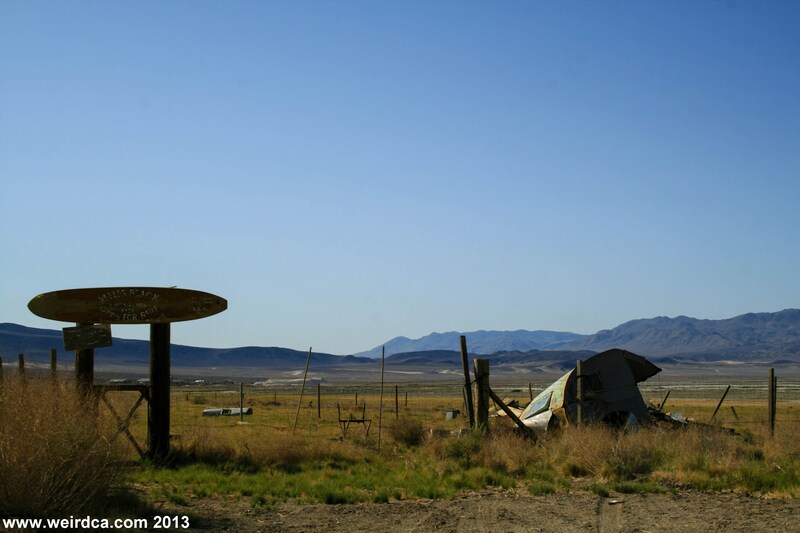 The dry Owens Lake is a sore point for many who live or use to live in the area. I have seen pictures online of the "Keeler Beach Surfboard" sign with extra words on it, including the sarcastic remarks: "This beautiful setting provided by L.A. Water Dept." and "Please! wear your haz mat suits at all times", but those remarks have long worn away.